Essentially, life is a series of decisions. Every day, you are confronted by choices: which clothes to wear, what food to have for lunch, which movie to watch. Some choices come easy and have practically no consequences. But on the other end of the spectrum, there are choices that can send ripples to the future: what course to take when you go to college, to have a child or not, which politician to vote for. For an individual, these are not easy choices to make and they merit thought and analysis. Things become more complicated when you take on a leadership role and other people rely on your decision-making skills. 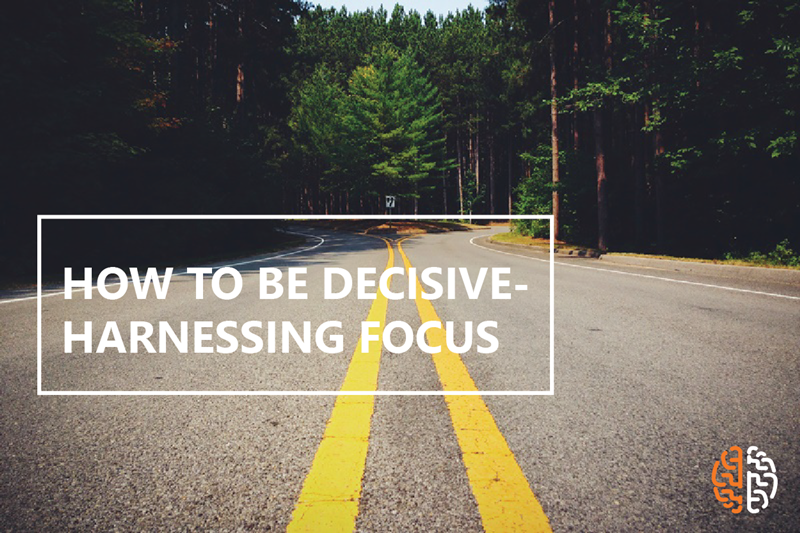 More often than not, leaders who truly stand out have one thing in common: decisiveness. As a leader, you have to find a happy balance between your emotions and reason in order to arrive at a choice that is beneficial to all stakeholders. In the face of change and uncertainty, you have to muster all available resources in order to arrive at a choice at the most crucial moments. What does it entail to make the right choice? Great leaders share three common characteristics that enable them to make the right choices. That first characteristic is emotional intelligence, or the ability not only to understand one’s emotions but also to manage your and other people’s emotions. This does not mean that the leader takes things from a purely objective standpoint and eliminates the use of emotions. Emotions do count, but great leaders do not let the intensity of these emotions cloud their judgment and hinder them from making sound decisions. Another key characteristic that great decision makers share is their ability to manage uncertainty. While most people succumb to analysis paralysis, good leaders try to narrow down their choices to a limited number. Good leaders still invest ample time researching possible outcomes for each available choice, but they do not let the sheer amount of choices paralyze them. Finally, great leaders are able to arrive at sound decisions because they trust their intuition. Instead of overthinking, they rely upon themselves and trust their expertise. Intuition is often said to be the voice you hear inside yourself. How do you hear that voice in a world filled with distractions? This is where focus comes in. In order to hone your focus and ability to listen to the voice inside your head, you can use guided imagery meditation to silence all the things that vie for your time and attention, and shift your concentration to the problem at hand.